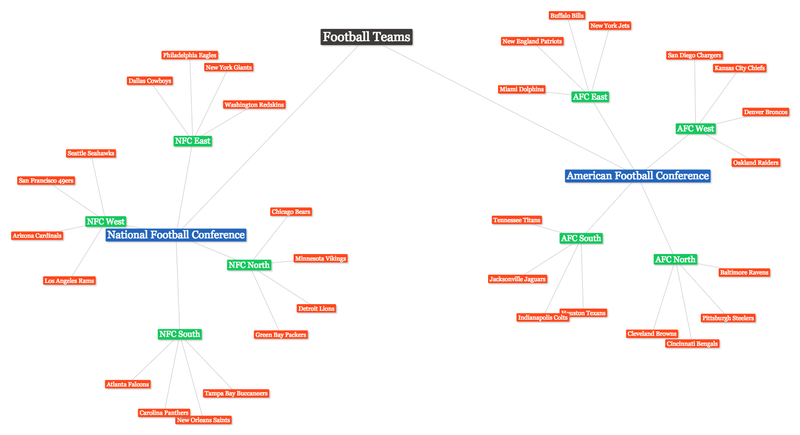 If you are looking for a way for you or your students to organize topics, give Text2mindmap a try. It is very easy to use. When the map has been created, users are given a URL for where their mindmap can be found as well as the ability to download as a .jpg or a .pdf file. 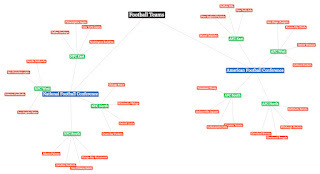 Below you will find an example I created (NFL Teams) as well as a GIF followed by the same 20 second YouTube video with audio. Under that you will find a 2 minute YouTube video with step-by-step instructions. Created using color branches to easily see different branches. As always, ask away if any questions.